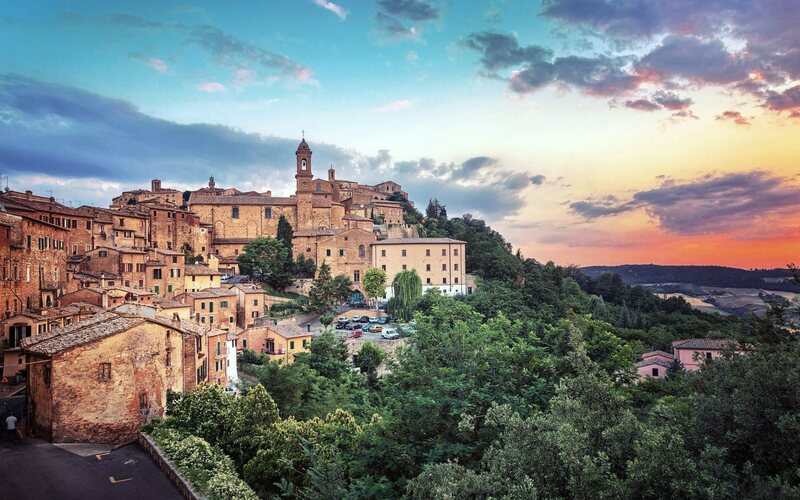 Proudly sitting on its hilltop, the medieval and Renaissance town of Montepulciano dominates a scenery which sees the beautiful valleys of Orcia and Chiana convene. According to legend it was founded by the Etruscan king Lars Porsena of Chiusi, however recent discoveries prove that there was already a settlement here in the 4th-3rd centuries BC. During the Roman era the town was the seat of a garrison guarding the main roads of this area. In the 12th century it was repeatedly attacked by the Republic of Siena but received help from Perugia, Orvieto and Florence, their loyal allies. The mid 16th century was a period of extreme splendour with famous Italian architects building luxurious residences in Montepulciano. The streets of Montepulciano are a steep roller coaster going up and down the hill finally converging into Piazza Grande. During the walk one encounters the Palazzo Comunale, designed by Michelozzo in the tradition of Palazzo della Signoria in Florence, the travertine Palazzo Tarugi attributed to Antonio da Sangallo the Elder and the magnificent 16th-centruy Duomo. Outside town the imposing Sanctuary of the Madonna di San Biagio dominates the valley with its enormous large dome. With the drying of the Val di Chiana the town became the most important agricultural centre in the area and is today a major food and drink producer. Known world-wide for its cinta senese pork, pici pasta, lentils and honey, Montepulciano is yet better known for its Vino Nobile. The origins of this wine are apparently ancient; firstly mentioned in a document dating back to 789 in which the cleric Arnipert offers the Church a farmland and vineyard located in the Castello di Policiano, the Vino Nobile has been mentioned many times during the centuries by names both illustrious and antique. 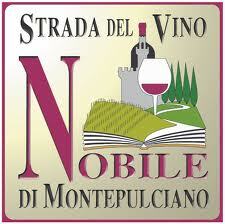 In 1530 Sante Lancerio, Pope Paul III’s wine expert, defined the Vino Nobile di Montepulciano “Perfectissimo”. In 1685 the poet Francesco Redi declared “Montepulciano is the king of all wines”, so did Voltaire in 1759 in his celebrated ‘Candide’ following on to American President Thomas Jefferson. Besides the Vino Nobile di Montepulciano and Nobile di Montepulciano Riserva, the local grapes are also used in producing the Rosso di Montepulciano, the Novello as well as the Vinsanto and Grappa. Another typical product of the Sienese hills is the extra virgin olive oil; with the olive groves growing between 300 and 600 m above sea level the acidity level remains very low. 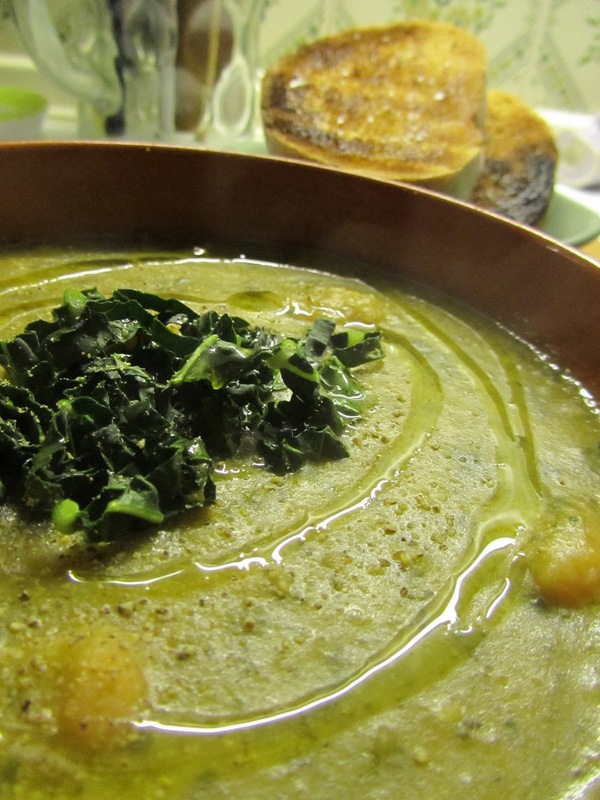 Preferably here the olive oil is used “a crudo”, cold, in ‘pinzimonio’, that is as a dip for raw vegetables, on salads, pasta, vegetable soups and on traditional Tuscan dishes such as pulses and the famous bread and vegetable potage ribollita. The sweet herbs that cover the hills provide the particular taste sheep’s milk adds to the pecorino cheese. Newborn pecorino can be eaten even after 20 days, however, the riper version, of 4 months, is a great favourite in Italy and abroad. Another native product of Montepulciano, together with the others mentioned earlier, is a plum called “Nun’s thigh”, ‘coscia di monaca’, with which the locals make delicious jams. So why not come visit the hometown of the poet Poliziano and explore the thick underground network of wine cellars dug in the rock where today the precious durmast casks containing the Vino Nobile rest in peace? Questa voce è stata pubblicata in Accommodations in Tuscany, Culture and accommodations in Tuscany, Tuscan food and wine, Tuscan lifestyle e contrassegnata con accommodations in Tuscany, Montepulciano, Tuscan food and wine, Tuscan lifestyle, Tuscan olive oil, Tuscan Wine, Val d'Orcia, Valdichiana. Contrassegna il permalink. Senza alcun dubbio, questa regione è incredibile e ha molto da offrire – i vini particolarmente deliziosi.